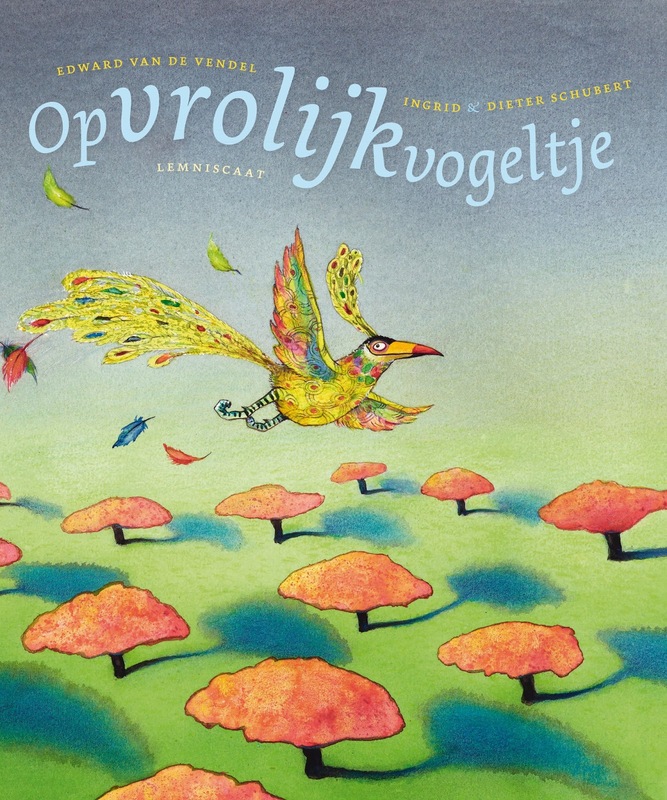 My newest picture book, OPVROLIJKVOGELTJE, with the fantastic Ingrid & Dieter Schubert, was out a few weeks ago in the Netherlands and Belgium. 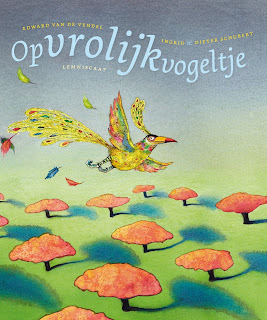 In English this title translates to CHEER-UP-BIRD. Just now we heard that this book is already sold to two countries: to the United States (Lemniscaat USA) and to Italy (Il Castello). Really nice!